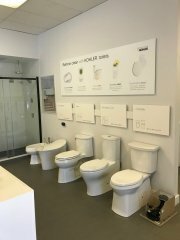 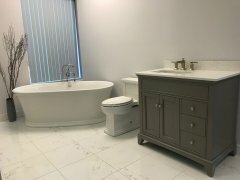 Ensuite Vaughan is a one stop shop for home builders, plumbers, contractors and homeowners. 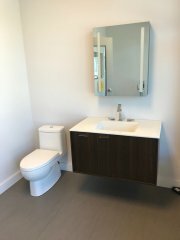 With the expertise and resources our team has, projects of all types can be completed on time and on budget. 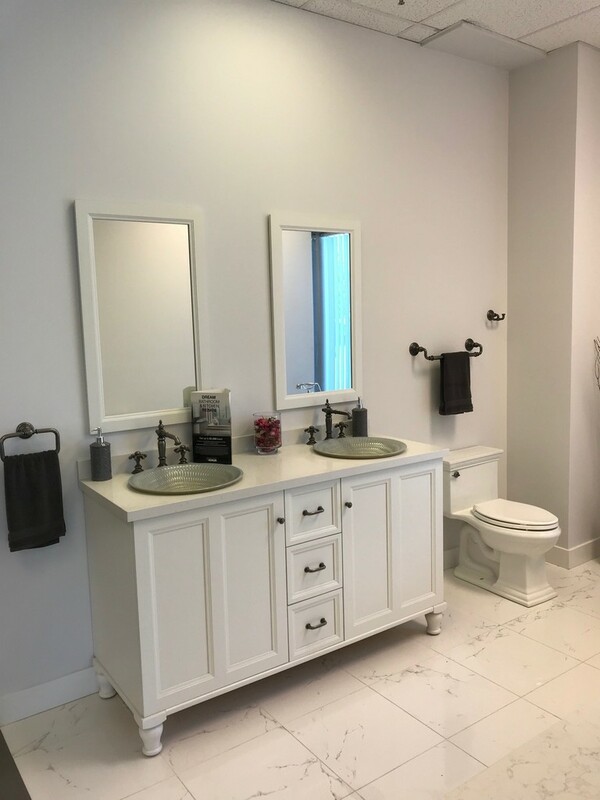 We can assist you step-by-step to ensure your renovation is completed with ease. 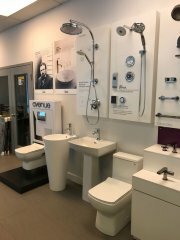 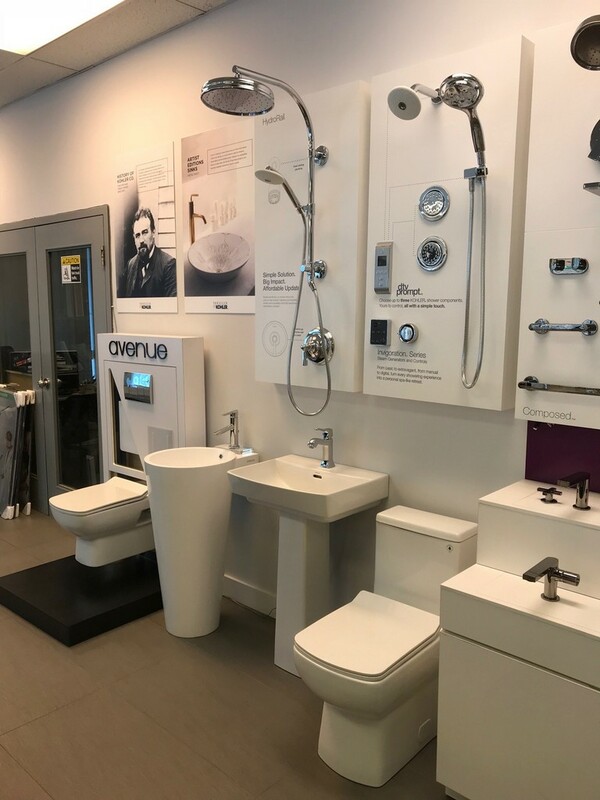 Ensuite Vaughan is not just a showroom, it’s a partnership between our brands, our customers and our team mates. 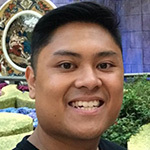 Emmanuel Santillan joined Emco in 2015 after completing an Economics and Management Degree from Wilfrid Laurier University. 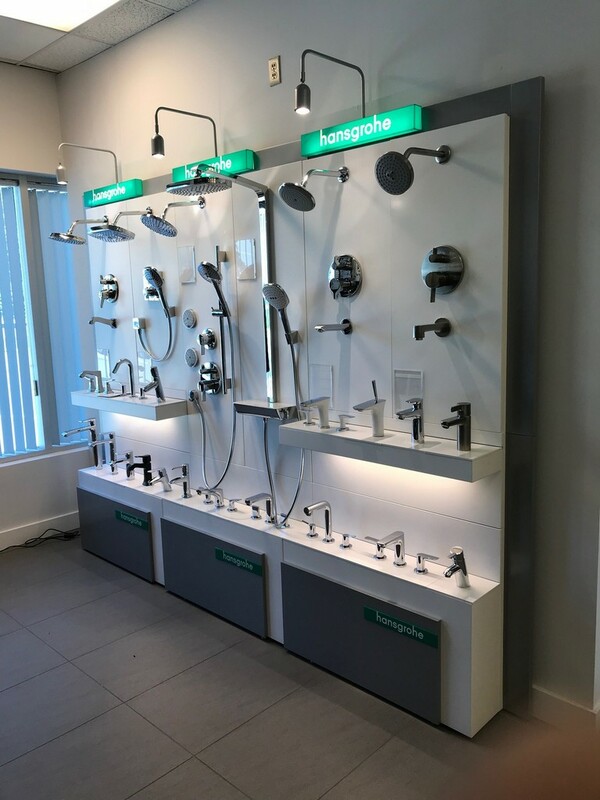 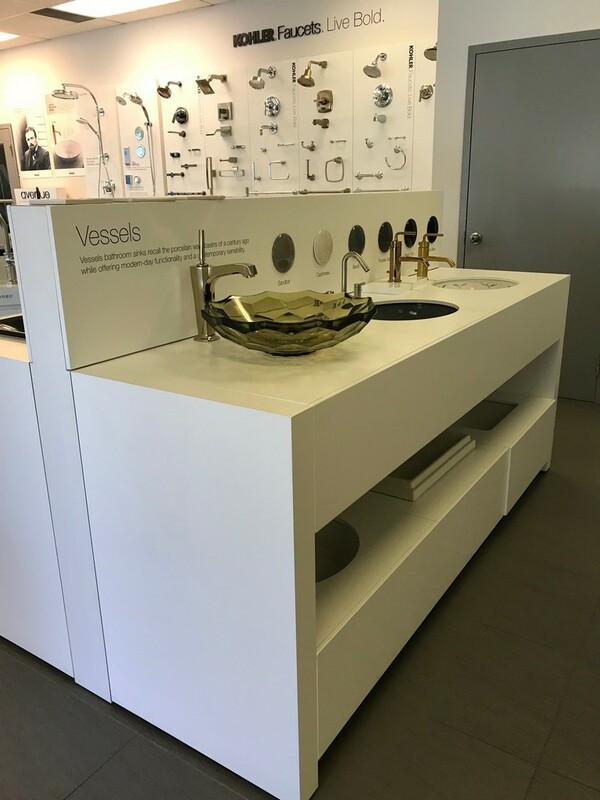 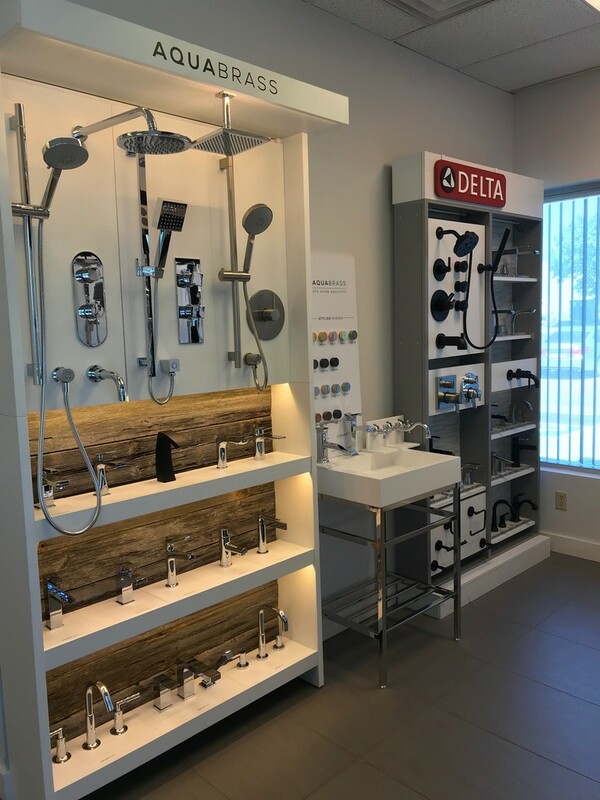 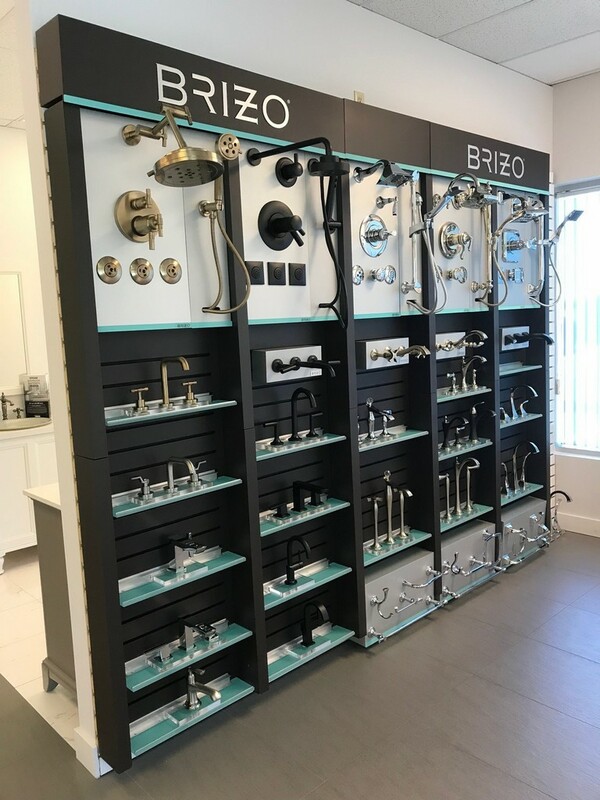 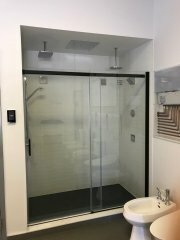 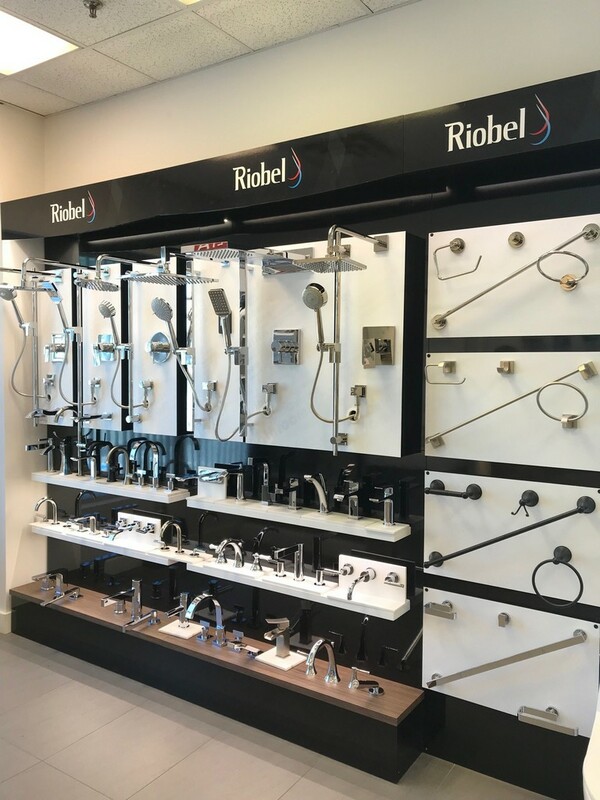 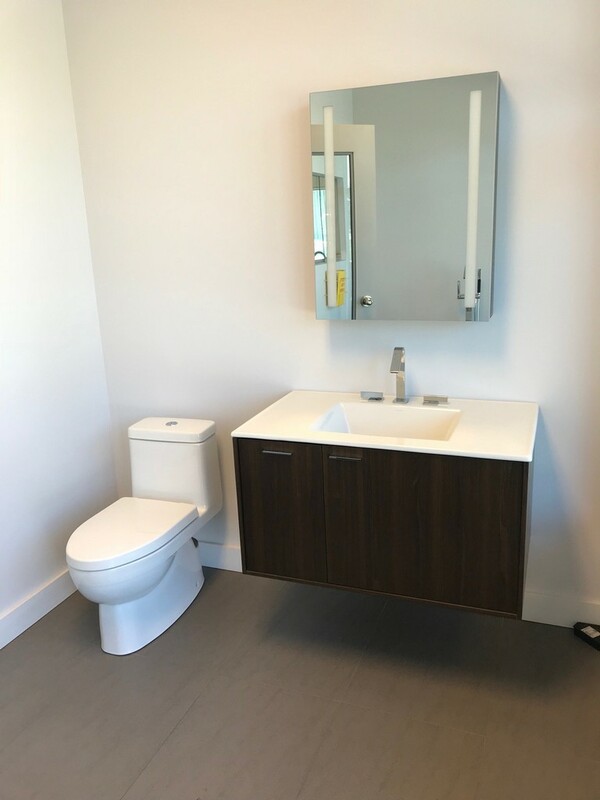 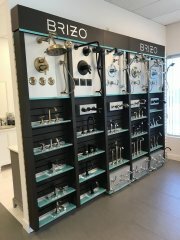 Since joining, he’s undergone extensive training which has given him a thorough understanding of the faucets and fixtures available at Ensuite Vaughan. 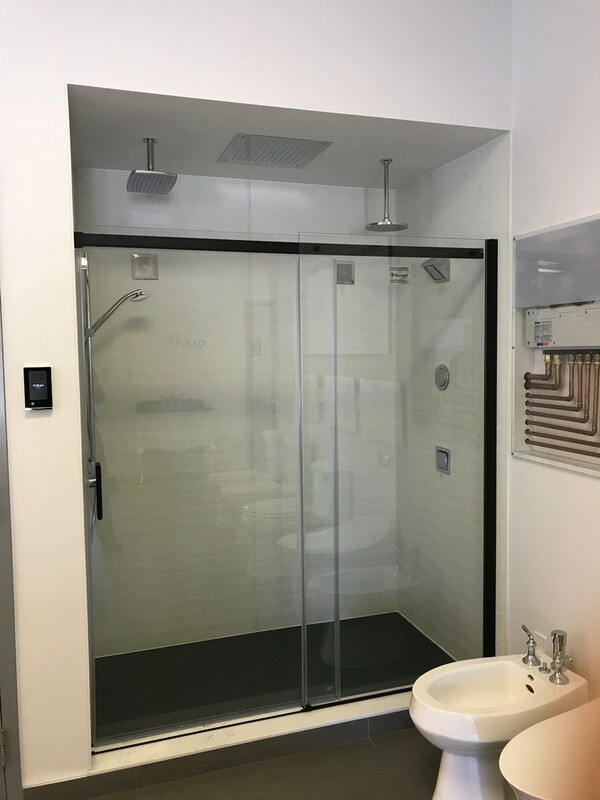 No matter the style and scope of your renovation or build, he can help you by providing all the information and guidance you need to make selection easy. 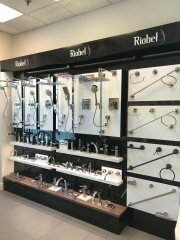 Camille Mangar has over 30 years of experience in the Plumbing industry. She has experience assisting with hundreds of projects over this time span. 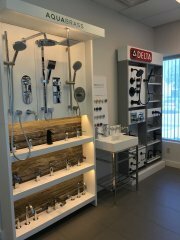 Many of Camille’s customers can speak to her stellar customer service and her focus on relationships.